Australia is facing one of the biggest medical scandals ever. There are reports that 10,000 to 15,000 people are facing serious side effects after receiving transvaginal mesh implants. 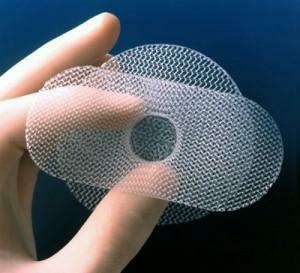 For all those who do not know what is Transvaginal mesh- This is a net-like implant used to treat pelvic organ prolapse and stress urinary incontinence in women. While the net was implanted to fix the problem but the aftermath was life-threatening. One of the patients who underwent this treatment shared that after the treatment was done, she immediately felt that she wasn't able to move her right leg and after a couple of days she felt as if a knife was constantly cutting her from inside. This wasn't the only case, in past hundreds of women experienced a similar problem and filed a petition to the Australian Senate to ban the outdated procedure. On Wednesday after a year of investigation into the matter, the Senate found that the medical practitioners did consider that there can be a side-effect. They did not think of alternative treatment options either. The report released by the Senate stated that there should be improved treatment guidelines and medical training. Senate also highlighted that there is concern that there isn't a possibility to identify women who underwent this treatment. Last year after hearing stories of over hundred women like Schulz, Senator Derryn Hinch started an inquiry in this matter. 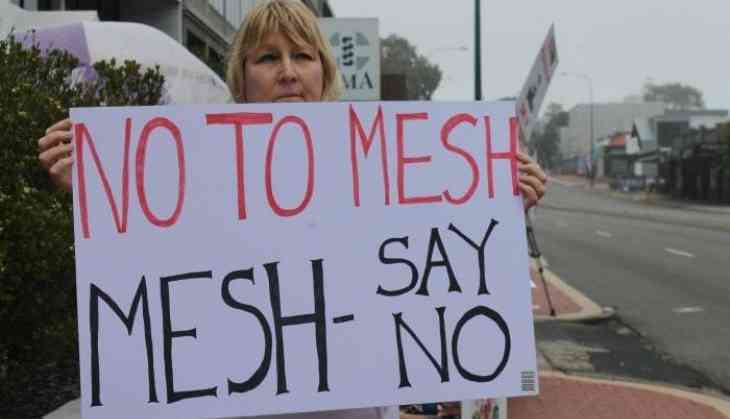 Many interviews of both patients and mesh manufacturers were conducted extensively. While introducing the report, Hinch said that she hopes the report might satisfy petitioners and convince them that they have been heard of. This treatment has been controversial. There has been a lot of complain regarding this treatment from US, UK and Australia. As per National Health Service in UK, there has been more than 100,000 treatment across the country over two decades. There are 3% to 5% complications recorded.